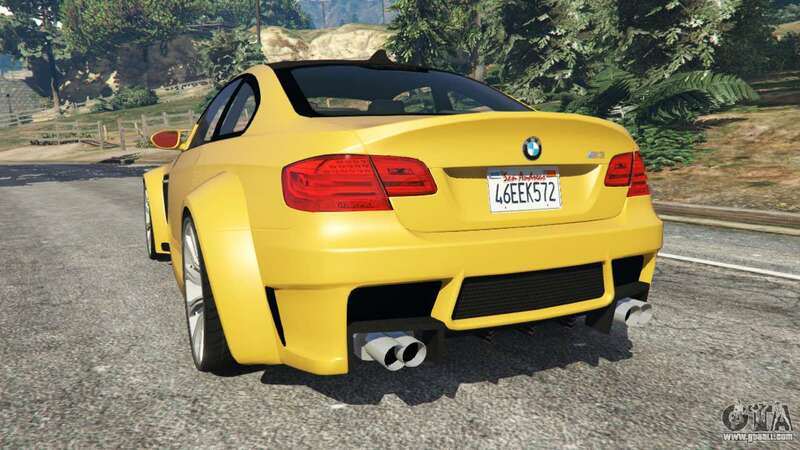 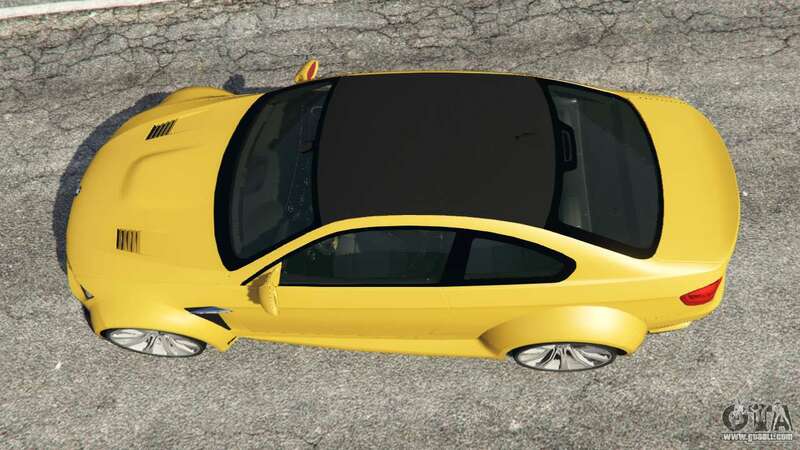 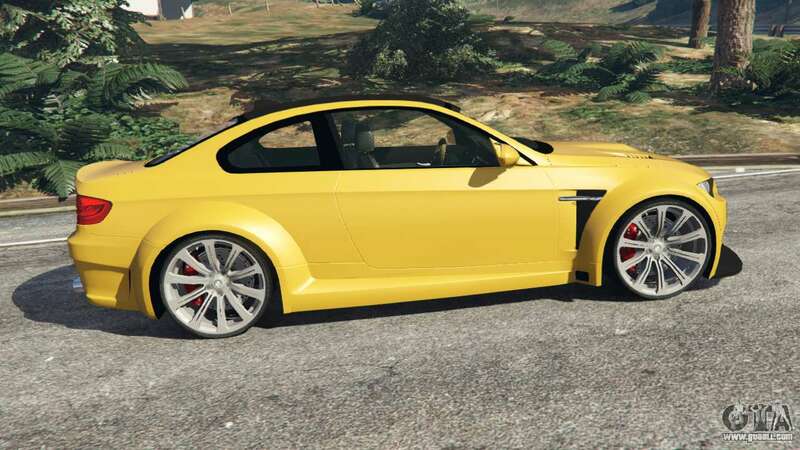 BMW M3 (E92) WideBody v1.1 for GTA 5. 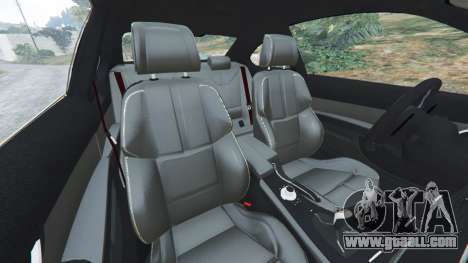 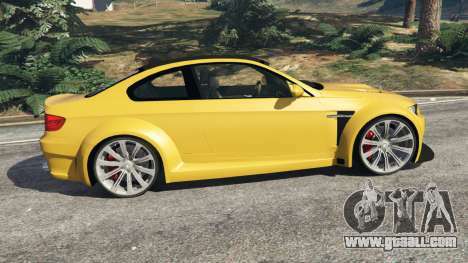 Two-door coupe replacement Ubermacht Sentinel XS. 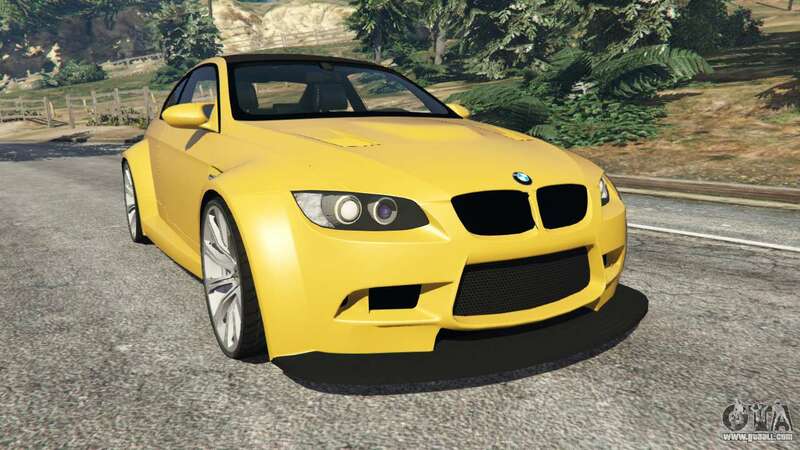 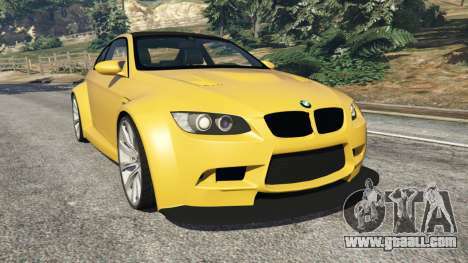 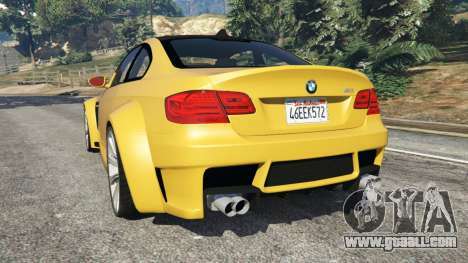 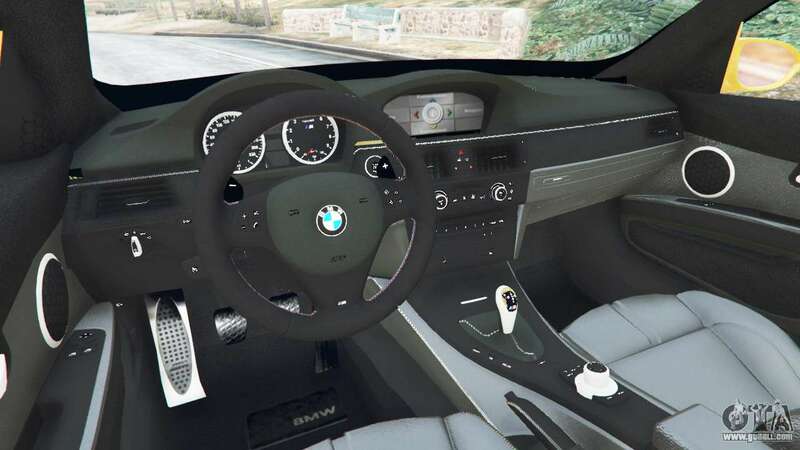 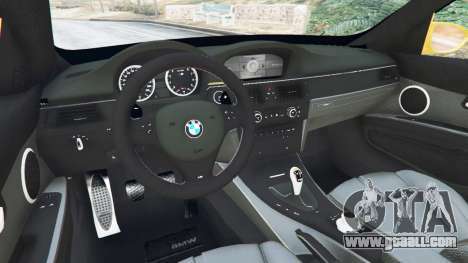 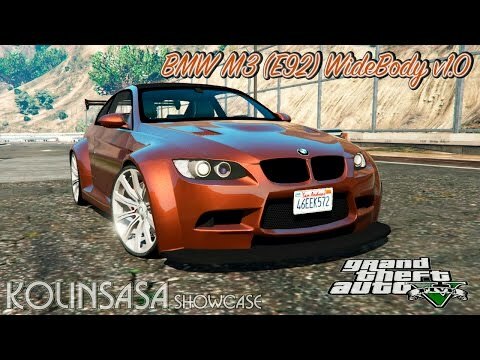 Download mod BMW M3 (E92) WideBody v1.1 for GTA 5, follow the links on this page.